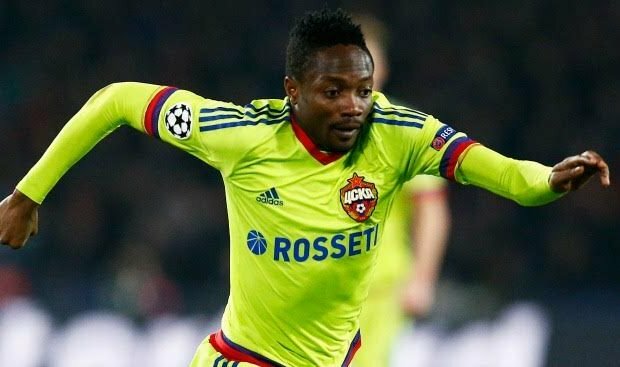 Turkish giant, Fenerbahce are in talks with Leicester City to sign Super Eagles star Ahmed Musa. Fenerbahce coach Aykut Kocaman has already signed Mathieu Valbuena, Chilean international defender Mauricio Isla and the African pair of Carlos Kameni and Morocco’s Nabil Dirar but he is eager to add Musa to complement his attack. According to Turkish outlet aspor.com.tr, the Nigeria winger is wanted on a season-long loan with the option to buy for £15million. The 24-year-old failed to replicate his goal-scoring form for the Foxes, scoring just four goals in 32 games in all competitions this last season, as Leicester City finished 12th in the English Premier League. Musa joined Leicester City from CSKA Moscow for £17m after accepting a pay cut last season but failed to impress in his debut campaign in England. The goal tally fell short of the 18 goals scored in 44 games for CSKA Moscow in the previous season. The former CSKA Moscow and VVV Venlo winger has made 62 international appearances for the Super Eagles and is expected to be included in the squad to face Cameroon in 2018 World Cup qualifiers in September.